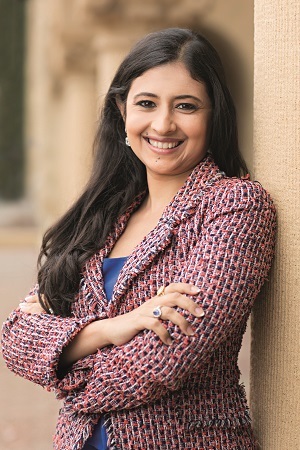 As the founder and managing partner of Cebile Capital, India-born Sinha is a rare female leader in the private-equity advisory market. She’s an investor in fitness boutique Barrecore and payments firm Imagine Curve; chairperson of meal delivery service Mindful Chef; and a guest lecturer at Stanford University’s School of Engineering. And she’s a certified sommelier.